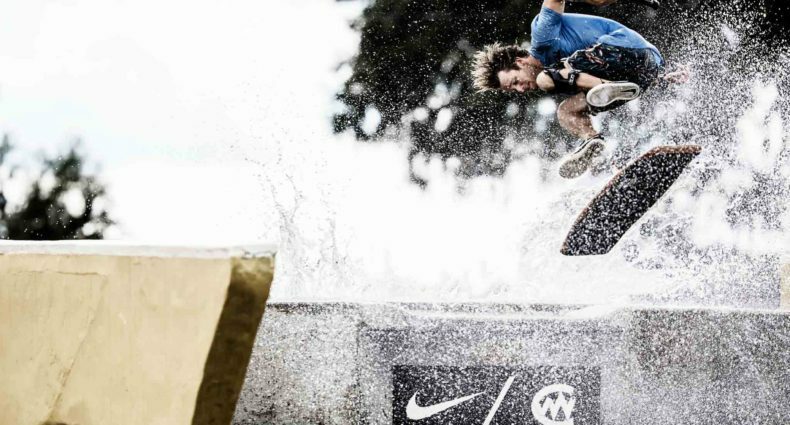 It’s back to the wakeskaters for this week’s Photo Battle. 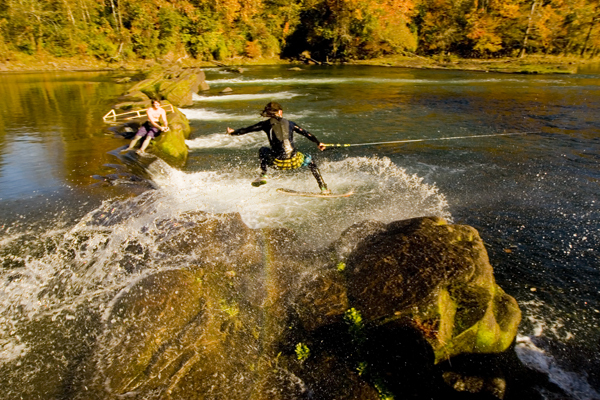 On one side you’ve got a black and white re-entry shot from behind the boat, while on the other side you’ve got a river spillway gap with the winch. Two totally different worlds, same rad sport. Vote for your favorite and spread some holiday shredding cheer. This Alliance Photo Battle is brought to you by Arnette Sunglasses. 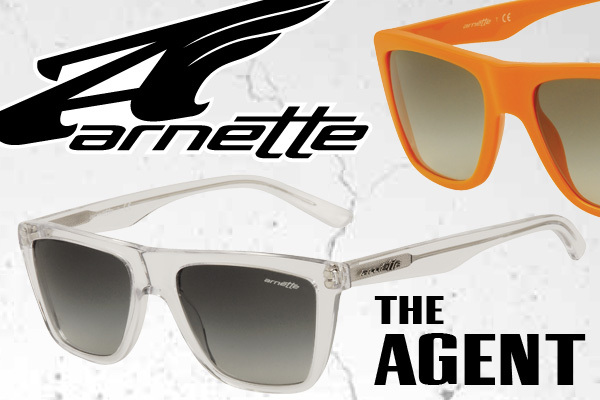 The winner of the battle will receive a prize package including the Agent shades and maybe some other goodies. 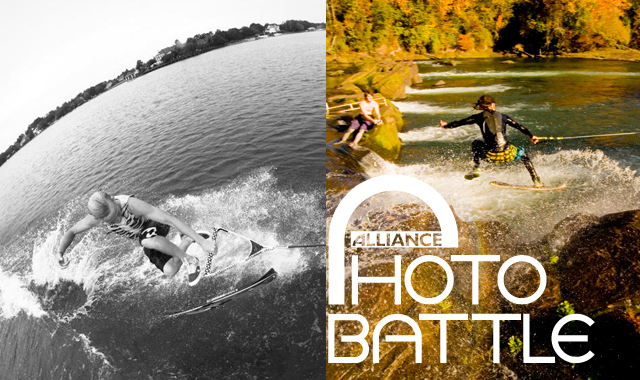 For information on entering your own photo in the battle, go here. 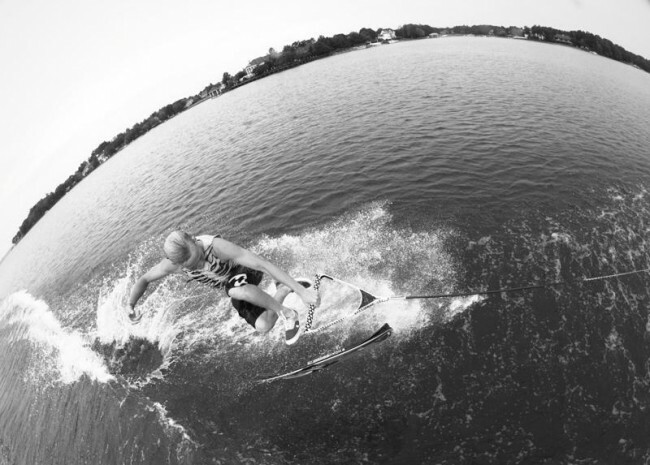 The rider is Ben Peirce out of Lake Norman, a young ripper with some serious chops. If you can't support the photo, support Ben stomping this re-entry varial flip. Thanks all, Thanks Alliance! Looks like a 3 shuv not a varial flip? oops… I think you might be right, good call. for more from that day visit; I promise there is a varial flip somewhere in there. Good job! .. James. keep the good work ! Jason Hudson deserves way more credit than he recieves he is a sick photographer! His picture explains it all! Check the link he posted. Vote for Jason Hudson his picture is way better anyways!!! That no comply is one of the dirtiest tricks ever thrown on a skate…took a lot of imagination. it doesn't take a lot of imagination to copy an existing skate move buddy, I think you are trying to say it took a lot of nuts to do… not imagination. Being imaginative involves original thinking. 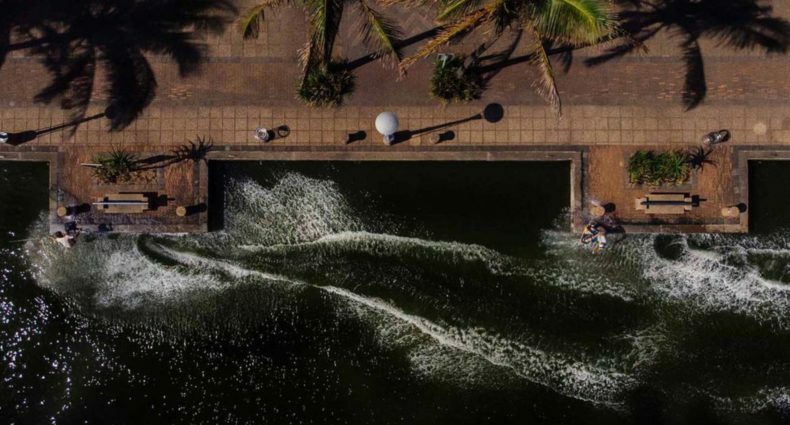 I wasn't trying to be rude, I just think that any skate trick turned wakeskate trick is expected… inventing new tricks specific to wakeskating is where it's at. The no comply is badass, just not original… nor would a 3flip or even an ollie impossible (again, badass but not original)…It is about progression my friend not regression. fair enough I tried to be civil, have fun re-inventing the ollie…. tool. Hey casey jones go kill yo self. You dont know where shits at. 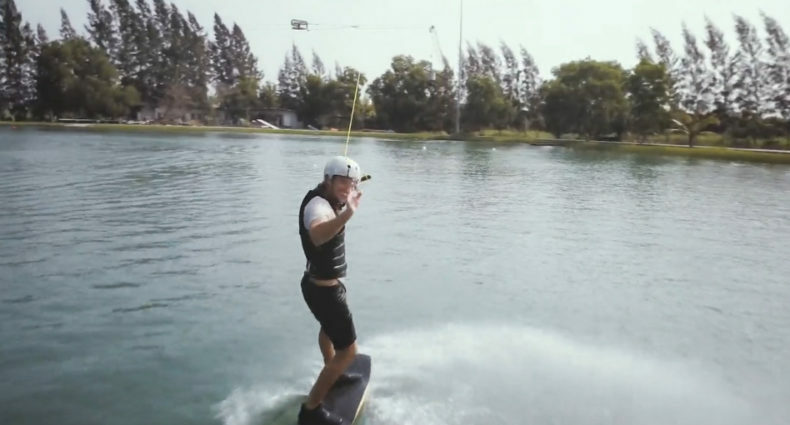 How in the world is a UGLY 3 shuv original or wakeskate specific my friend? 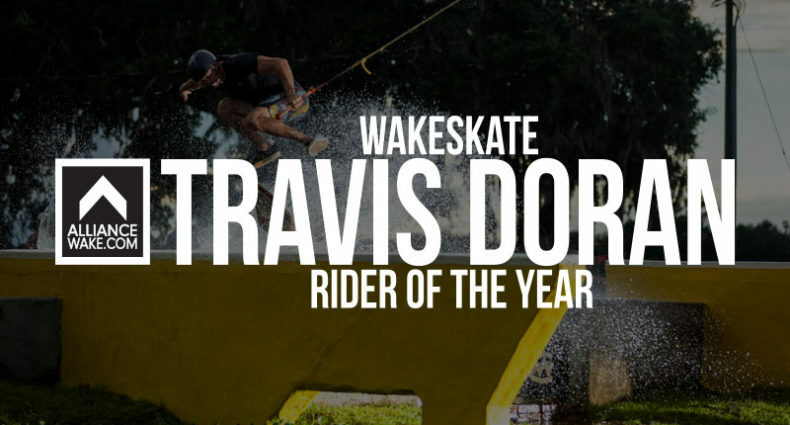 Every trick ever done in wakeskating is gonna come from skateboarding!….tool.